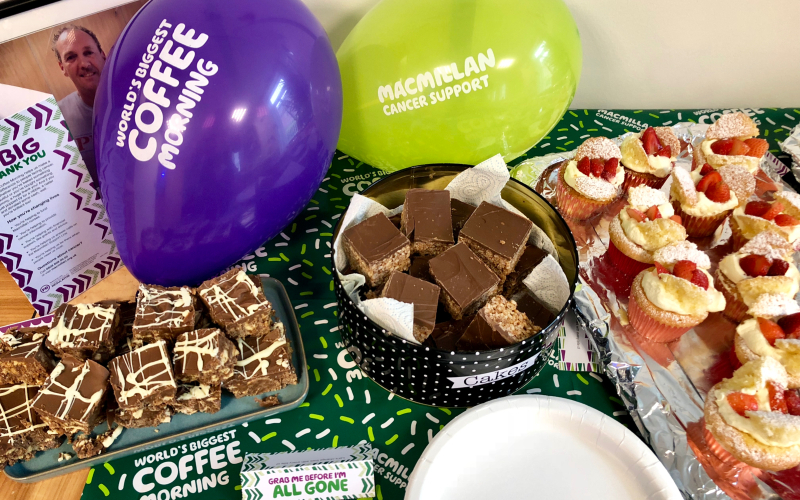 On Friday 28th September and Friday 5th October staff from our PPM offices held coffee mornings in aid of Macmillan Cancer Support. 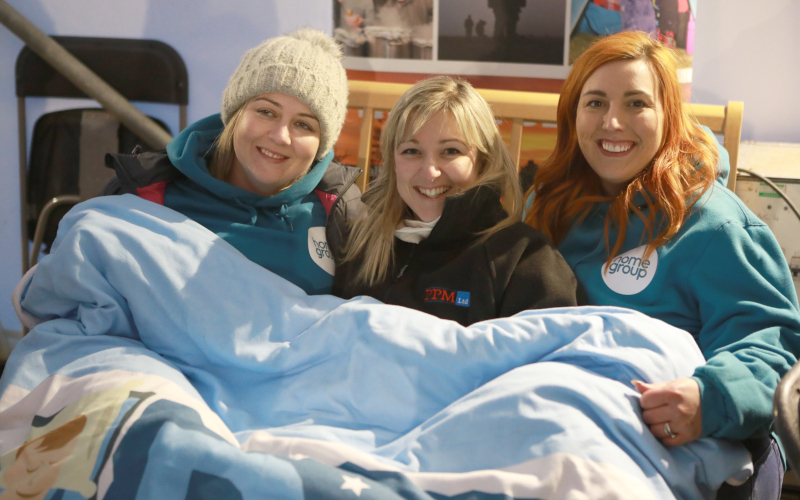 Funds that are raised help everyone living with cancer to live life as fully as they can.  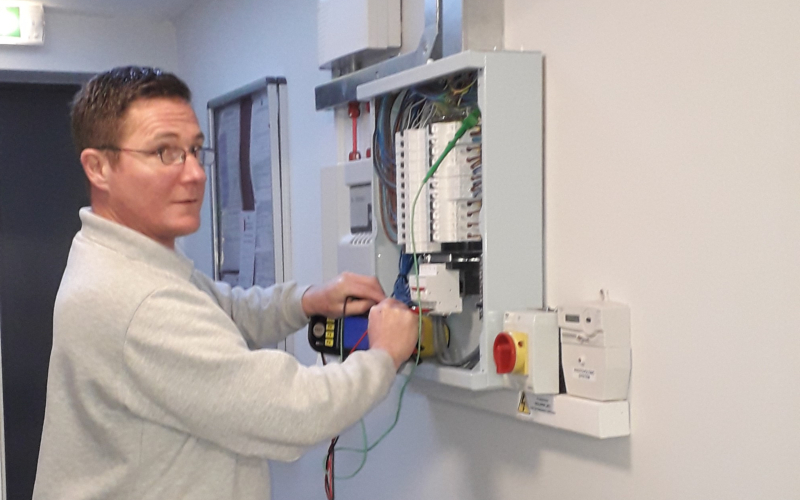 PPM were delighted to help Rachel at Calderwood House, a local homeless hostel, when she approached us for support through the new Cumbria Exchange website. 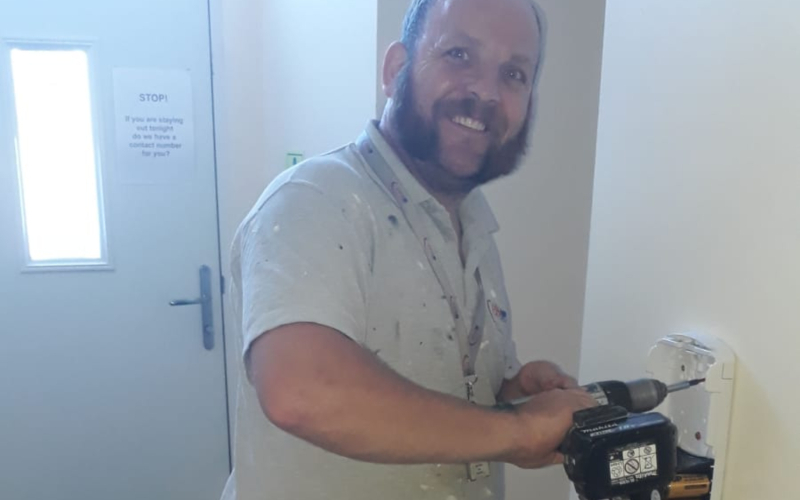 Essential building maintenance adds a huge amount to the organisations running costs each year so we were pleased to be able to save their important funds and provide one of our skilled operatives to help with works needed through our staff volunteering scheme. 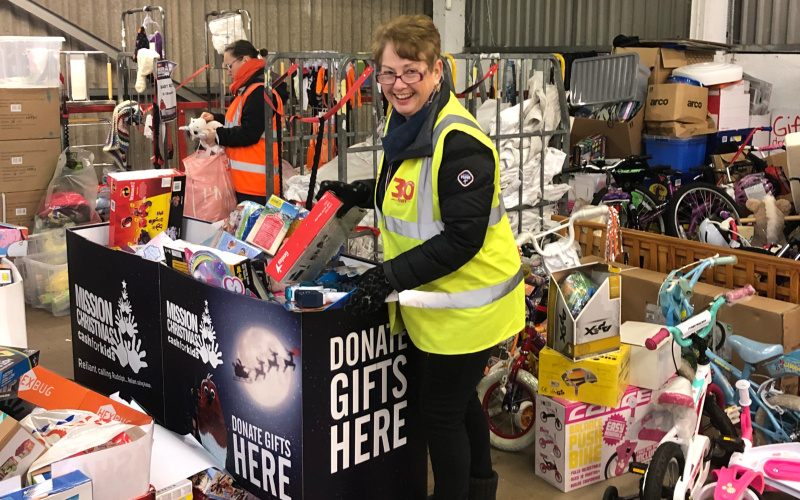 PPM were delighted to get involved again with this year’s Give a Day to the City initiative. 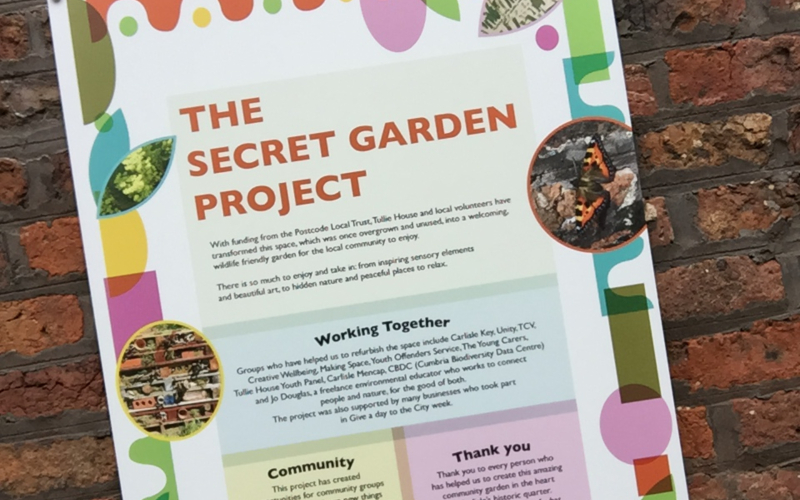 Our team had a fantastic time helping Tullie House to transform a walled secret garden into a beautiful, accessible and safe inner-city green space for schools, community groups and families to enjoy. 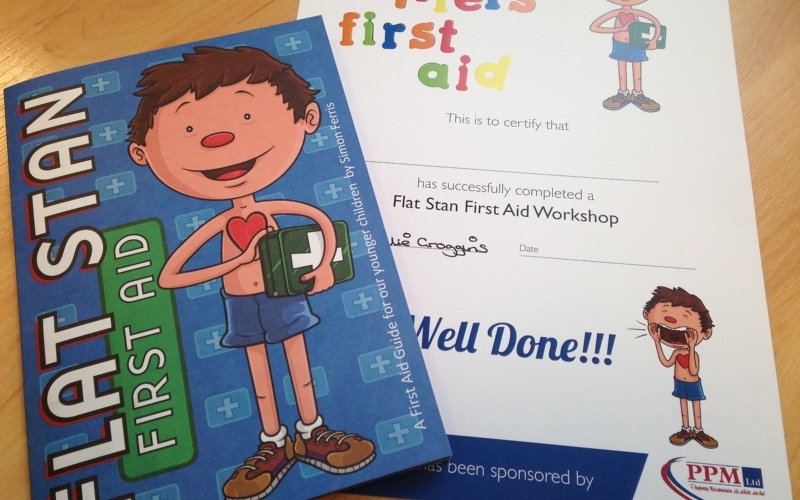 PPM were proud to sponsor a Little Lifers, Flat Stan First Aid Workshop for children in Years 3 and 4 at Holme St Cuthbert School in Cumbria.